Join us Thursday, July 26, for a fascinating discussion with The Adecco Group. 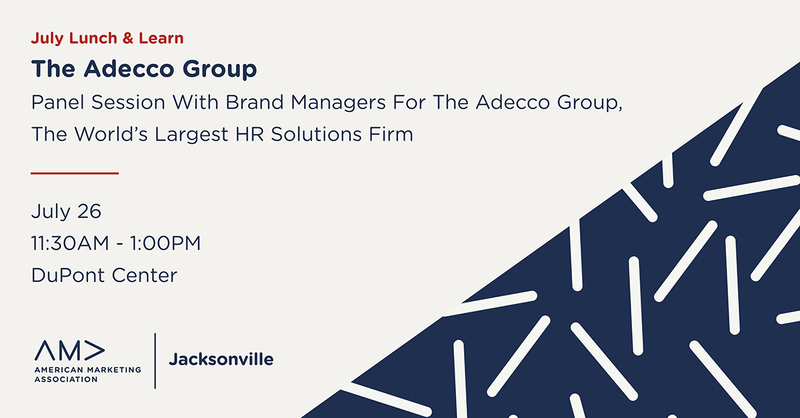 We’ll have a panel session with brand managers for The Adecco Group, the world’s largest HR Solutions firm. Save 50% on Registration! Get your tickets by July 23 for early-bird pricing. Responsible for Marketing for STEM and Legal brands in North America. Brand portfolio includes Special Counsel, Modis, Vendorpass and Adecco Medical & Science. 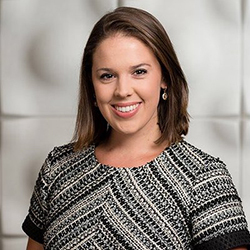 Oversees all digital marketing and communications activities, as well as all national marketing campaigns, content generation and lead generating efforts for The Adecco Group USA. 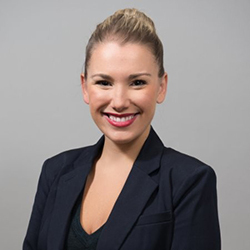 Specialties include: Brand management, campaign strategy, execution and project management, campaign reporting, social media strategy, email marketing, market research and competitive analysis, event planning, rebranding, and strategic relationship building.